It was all much easier than I expected. Heidi was a pleasure to have around - she worked so hard! It was worth every penny and I would not hesitate to recommend Tile Doctor to friends. The difference it's made to my house is fantastic! Thank You, Heidi and Tile Doctor!!! 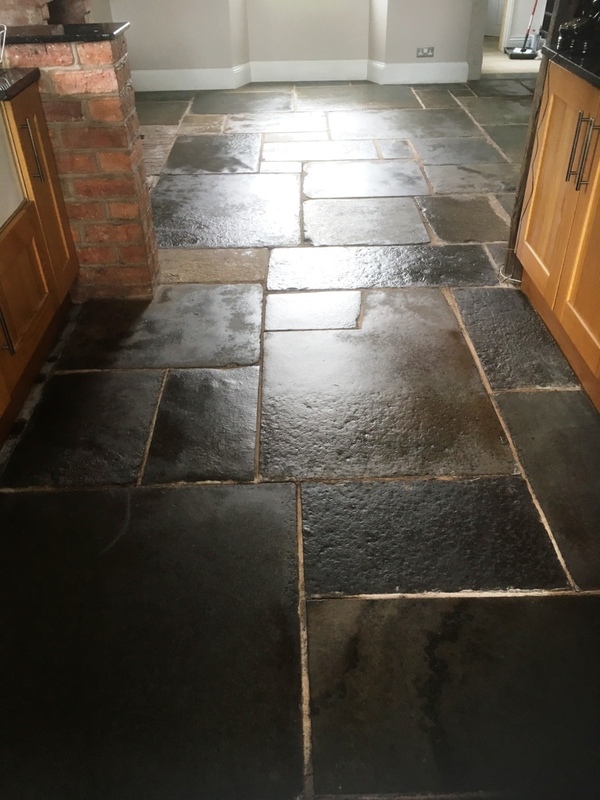 The floor did clean up well (not quite as well as I would have liked but I don't think this is a fault of the tile doctor more the nature of terracotta tiles) it now has a nice shiny finish - just need to get used to it looking so shiny. 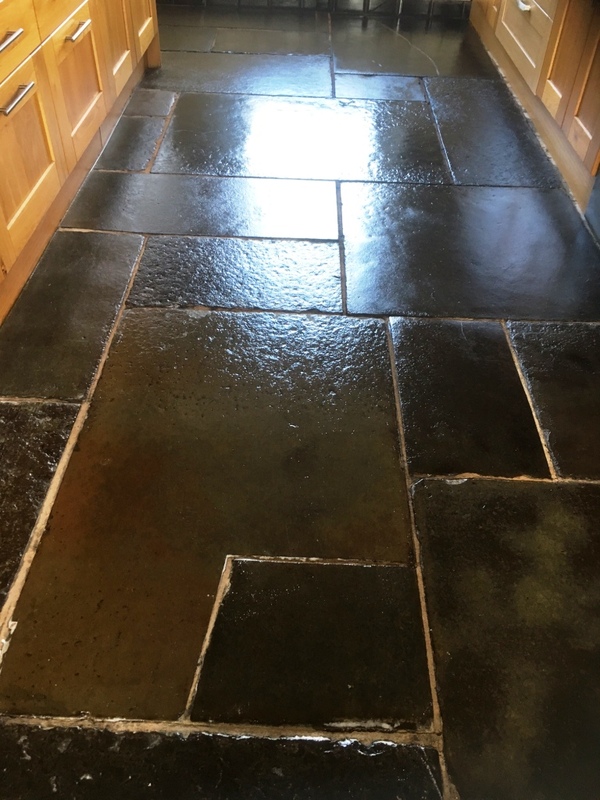 I would definitely recommend especially if you want a fresh look to old tiles. Fantastic service from start to finish. 100% trustworthy. 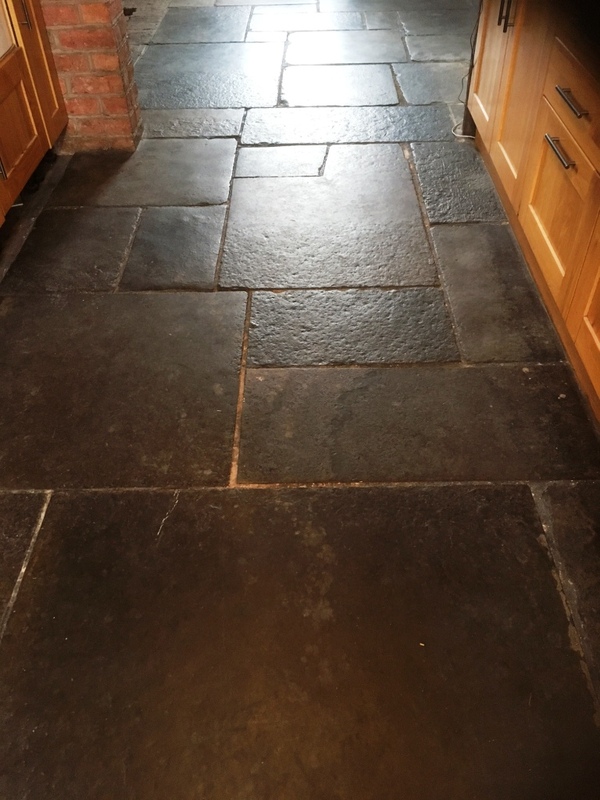 Bathroom floor is like new - I thought prior to the tile doctor visit that I would end up having to get a new floor as unknown products/chemicals had built up over the years. Not a water/chemical mark can be seen. Visitor to the house mentioned it is like a new floor!! 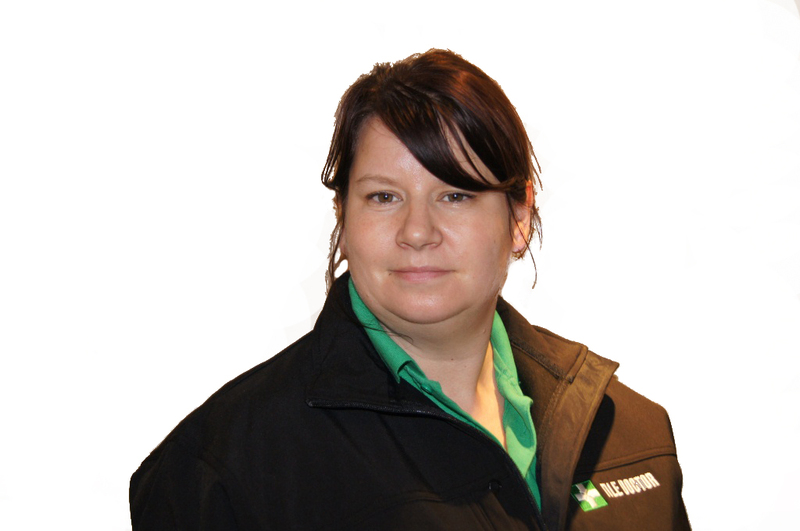 I would thoroughly recommend Heidi and I shall be using her in future to maintain all our hard/ceramic floors!! 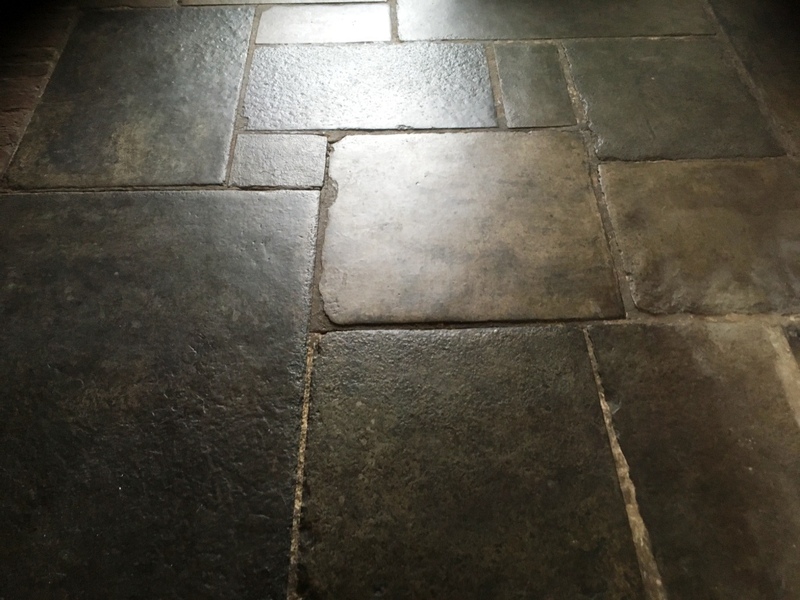 We thought the tiled floor was beyond hope with plaster, paint and foaming sealer marks after some building work. Heidi removed all the contaminants, cleaned the floor so that it looked as good as new, and then sealed it so that it looked even better! Marvellous service and lots of advice on how to keep the new look.